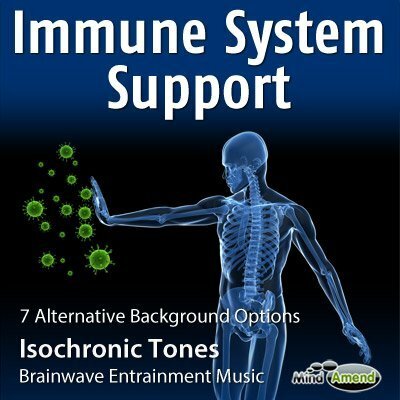 This isochronic tones session increases brainwave activity in the 12-15Hz range, which has many potential benefits and uses, including anxiety and stress relief, depression, insomnia and even as a study aid. 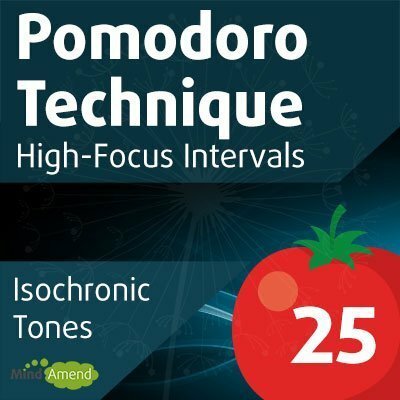 The isochronic tones in this session beat at a rate of between of 12-15Hz throughout the track. 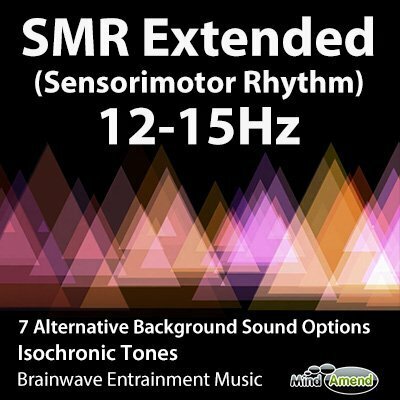 When referring to brainwave activity, the 12 to 15Hz range is known as SMR (Sensorimotor Rhythm). The tones work to stimulate your brainwaves and increase activity within this SMR range, which offers many different potential benefits and uses. SMR is a good mid-frequency range which can be helpful in reducing anxiety and stress, where individuals may be experiencing an increase in very high-frequency brain activity. Use for increasing mood and energy levels if you are suffering from depression. Because it increases brainwave activity in the low Beta range, it can work particularly well for those people who tend to suffer from both anxiety and depression related symptoms at the same time. EEG research has found that elite athletes and very fit and healthy people tend to produce a higher amount of SMR activity, while people who are ill, unfit or who suffer from various disorders like insomnia and ADHD are consistently found to have much lower levels of SMR. So an increased level of SMR brain activity is generally linked with a healthy body and mind. Listen to this anytime during the daytime or early evening, to help boost the natural levels of SMR frequencies in your brain. It's a long 3-hour track for those people who want a longer session, but you don't have to listen all the way through. If you're using it for a shorter time period, I would recommend you listen to it for at least 15 minutes. If you suffer from insomnia, this session is not to be used when you are going to bed. 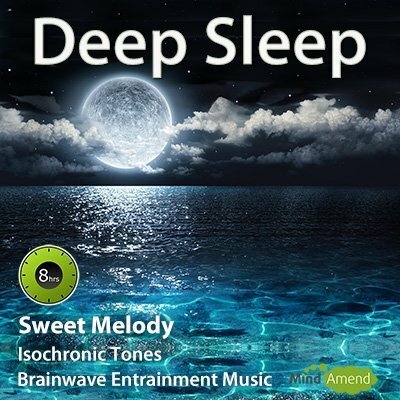 Instead, play this track during the daytime, to increase your natural levels of SMR brain activity, which is found to be low with insomnia sufferers. If you are suffering from depression you are likely to be producing a high amount of slow wave, lower frequency brainwaves. 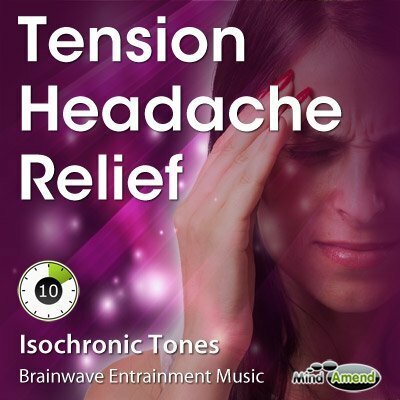 It can be helpful to stimulate your brain with higher frequency isochronic tones and bring your dominant brainwave frequency up to a higher level. One drawback if you go too high is this might invoke feelings of anxiety, which can often be linked and associated with some types of depression. So, the advantage of stimulating to the SMR range of 12-15Hz is that it's a good mid-frequency range, that will help give you some balance. If you have feelings of anxiety, your dominant brainwave frequency will likely be quite high, so it will help to guide yourself down to the SMR range. So SMR should provide some relief for both anxiety and depression sufferers alike. This session will increase brain activity in the low Beta range, which can be helpful in increasing focus and concentration. Because it's at the low end on Beta, it's not too intense, so it can be used as a light study aid, to help keep you focused over a longer study period. SMR is involved in inhibiting movement during sleep, which is why low levels of SMR is linked to insomnia. Regular exercise and physical activity is known to increase SMR levels in the long term. You can listen to this with your eyes closed or open, depending on how you want to use it. If using it to reduce feelings of anxiety, stress or depression, you may find it helpful to listen with your eyes closed, while sitting somewhere comfortable. Alternatively you can just have this on in the background while doing other things, like studying for example.